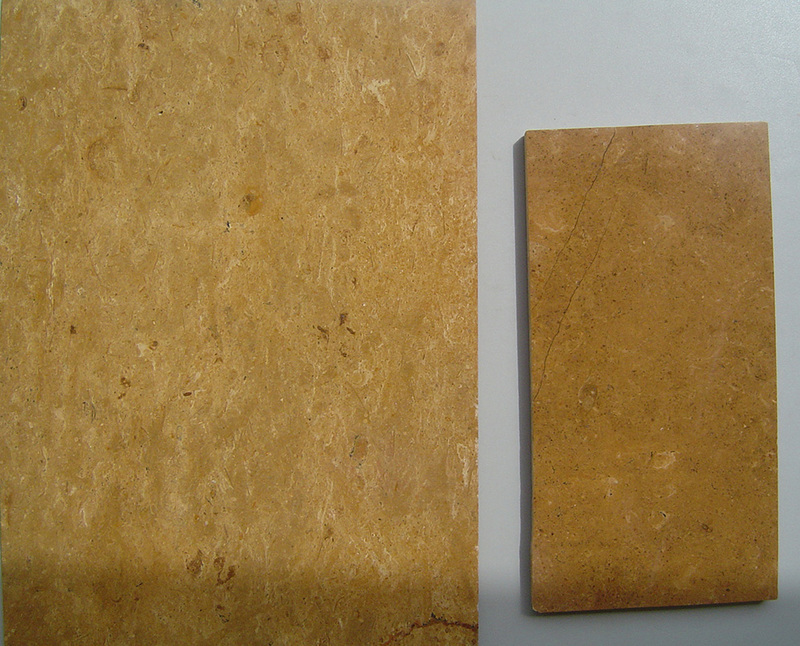 Indus Gold is premium material from Pakistan. 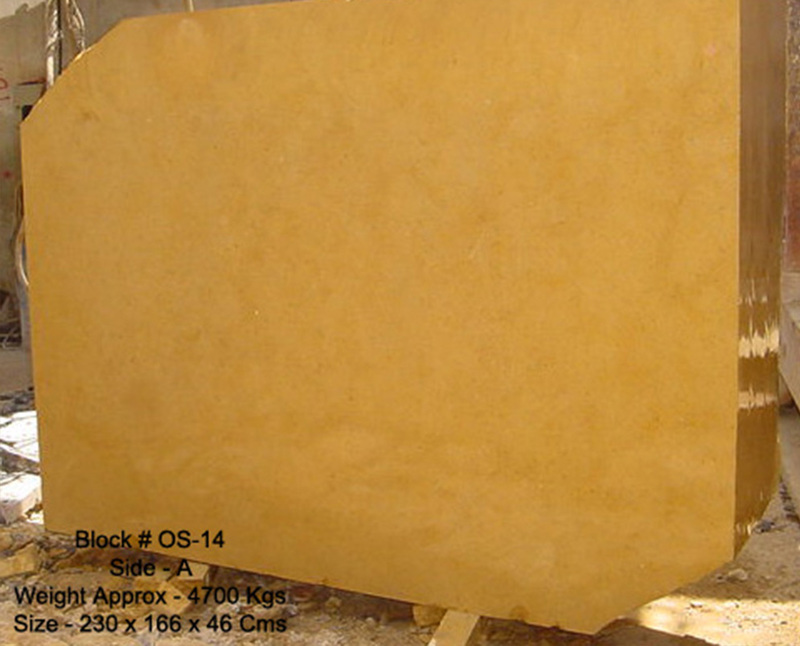 It’s mostly used for flooring and wall coverings. 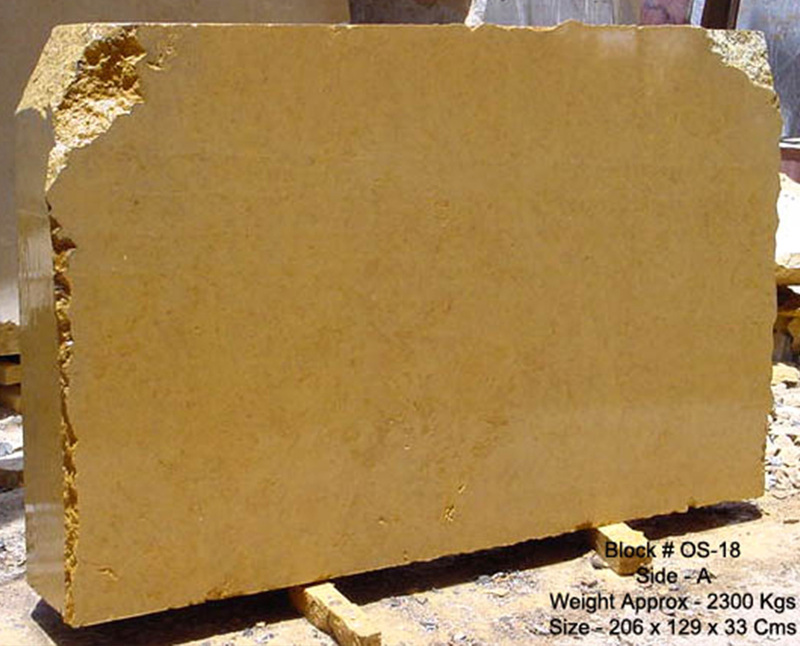 Indus Gold is very uniform and one color stone although some blocks may have Black spots or darker shade. 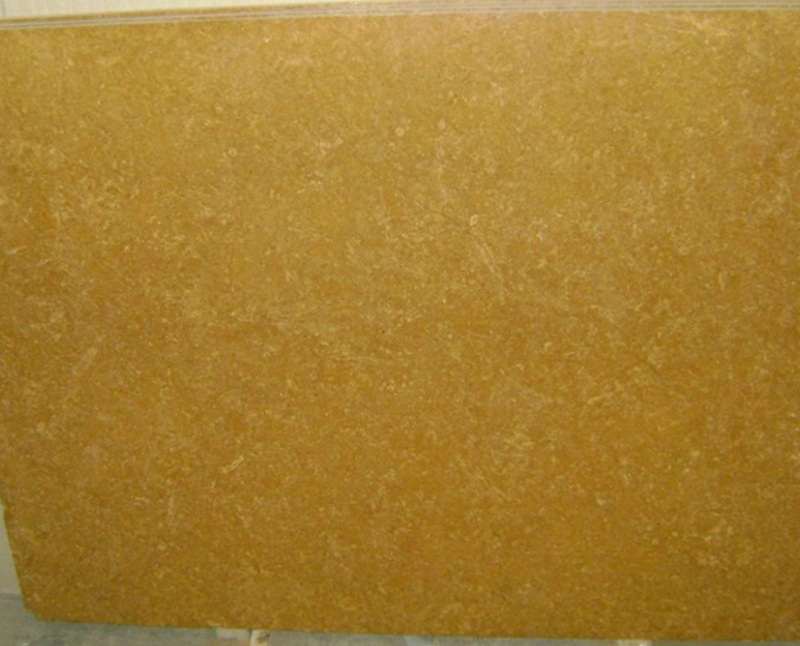 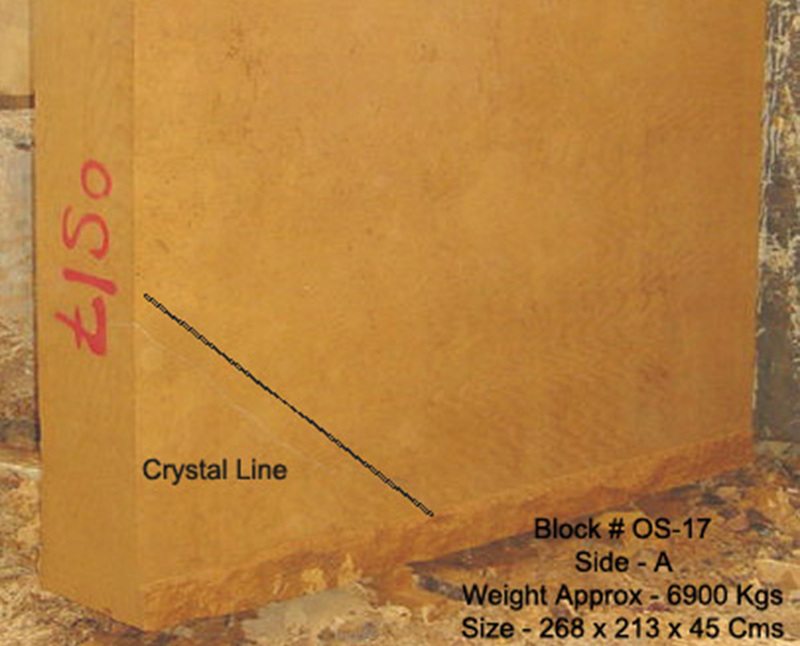 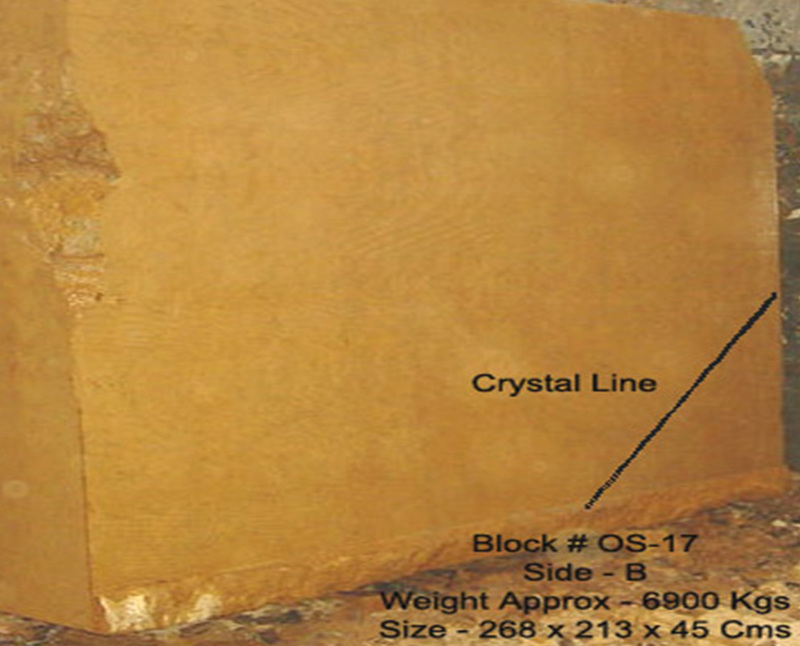 Indus Gold is mostly used in honed finish and it’s used on walls and floors as well. 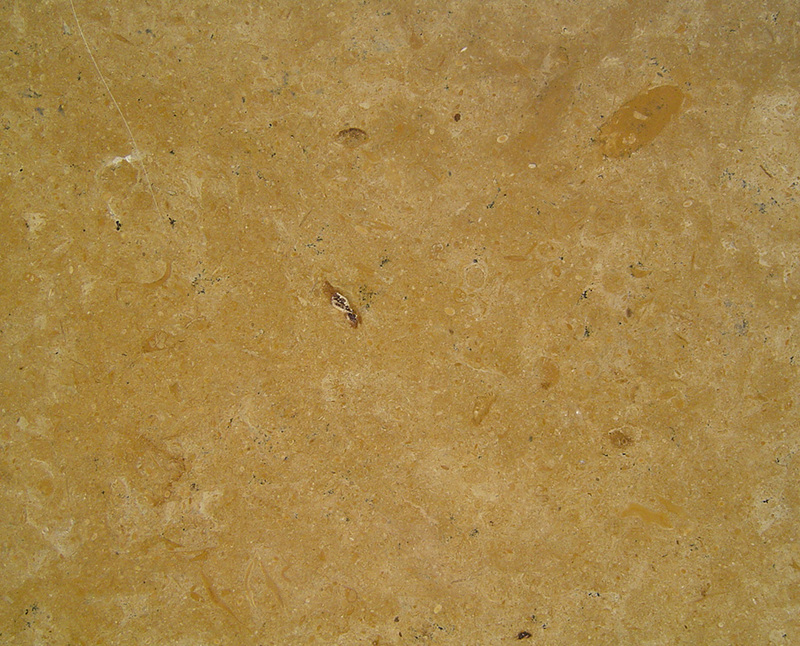 Sand International is a well-known mining and trading company for the last 25 years. 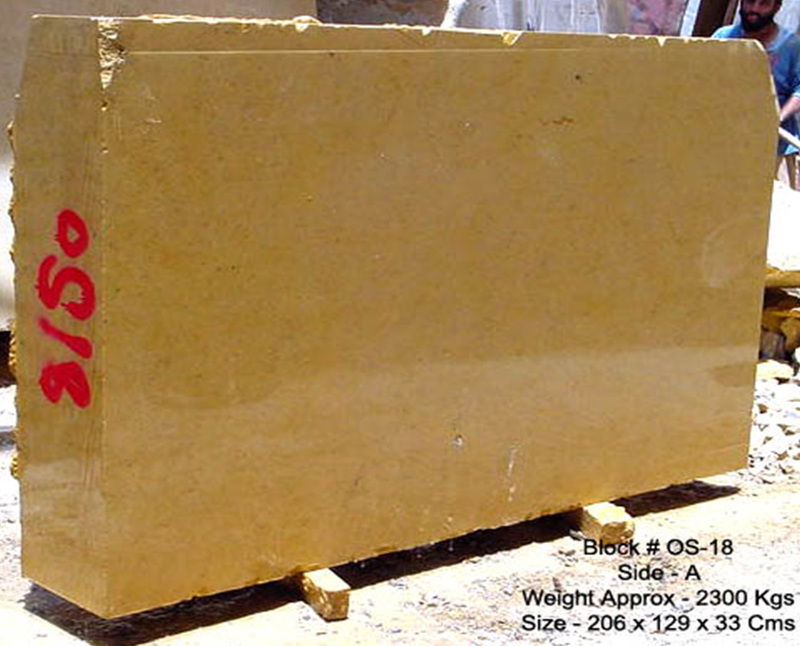 We are a group of professionals who ardently embrace new challenges in the world of metals and stones.